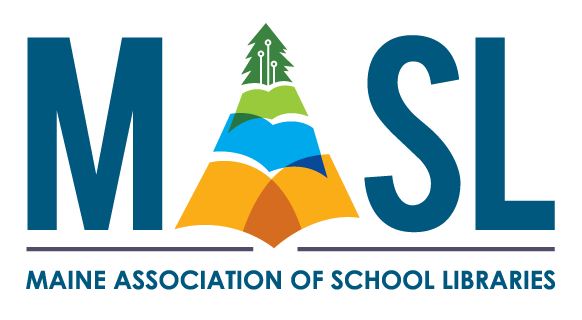 The MASL Executive Board meets once per month during the school year to discuss issues important to school libraries throughout Maine. We encourage all library staff including Educational Technicians and Library Media Specialists to attend and/or participate in these meetings. Board members can be contacted with concerns or questions at any time. The Board attempts to vary locations of meetings around the entire state but availability of meeting sites is always a factor. Please contact us if you would like to offer your school library for a future meeting place. Meetings are open to the public and do not require membership to attend.